This edition of Better Read, an experiment in transforming art-related texts into audio works, is awesome. I really feel like the kinks are working out, and this whole computer voice-generated pseudo-podcast thing is really going to take off in a big way very soon. Like an hour from now, when you’ve finished listening to “Sincerely Yours,” by powerhouse art historian Rosalind Krauss. 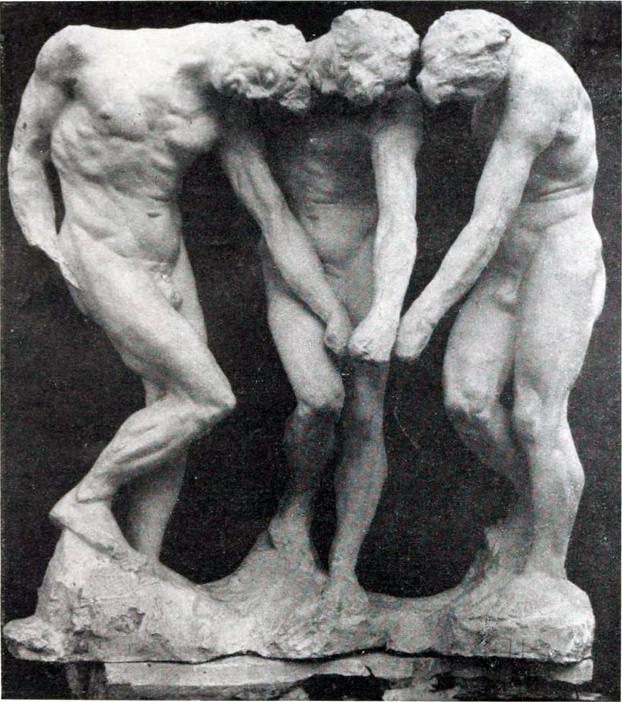 In 1981 Krauss published one of her foundational texts, “The Originality of The Avant-Garde,” in October Magazine, which prompted a long, irate response from Rodin scholar and curator Albert Elsen. “Sincerely Yours” is Krauss’s fierce, icy, and vigorously argued, 9,200-word response to Elsen’s criticisms. It was originally published in October 20, in the spring of 1982. And it is performed here by Ava, an American English synthetic voice from Apple with a surprisingly good grasp of French pronunciation. The 80mb mp3 file lasts around 56 minutes. Like I said, this is going to be big, I can feel it.